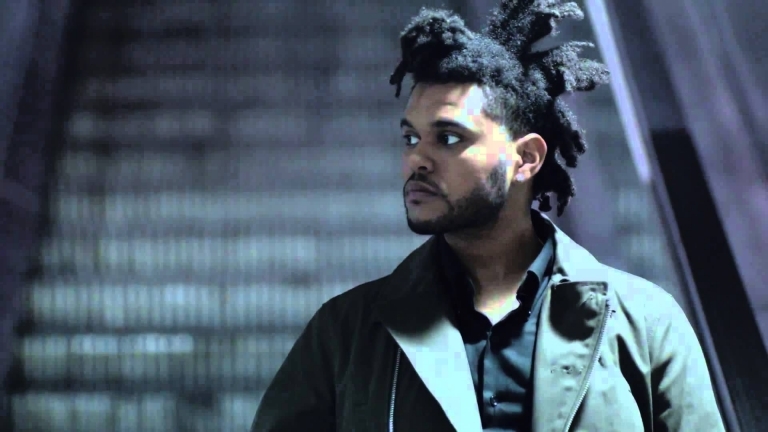 #Fashion: What do you call The Weeknd's hairstyle? I'm just curious. So what do you exactly call The Weeknd's hairstyle. It's a weird afro style. He probably watched a lot of Looney Toons cartoon as a kid. His hair is exactly similar as the roadrunner. Some calls it Spongebob's house. What the hell? I don't know who he is but that hair looks like something you can use to mop any surface.